Send us your Fair Trade Blog Posts! We TrailBlazers are interested in posting more voices on our blog! So, we open up our blog to your Fair Trade events, opinions, discussions, recipes, etc. and would love to share them. If you would like to write in, please email your post to us at psubwfairtrade@gmail.com or fairtrade@bw.psu.edu, and we will share it on our blog. If you wish to remain anonymous, please specify so in your email. Anyway, we hope to have your voice on our blog! Happy writing! 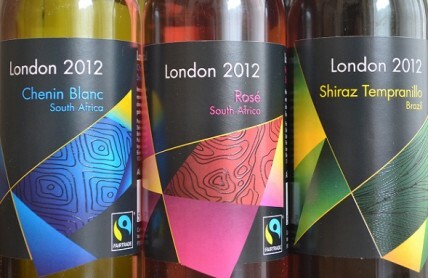 As mentioned in my previous blog posts, the 2012 Olympics have gone sustainable. From uniforms to the venues, the Olympic Committee has worked hard to use green and sustainable practices throughout the planning process.